The Chainsmokers are great at putting out huge tracks. With that comes a sea of remixes upon remixes. Although, few actually blow me away because of the amount that I’m bombarded with. 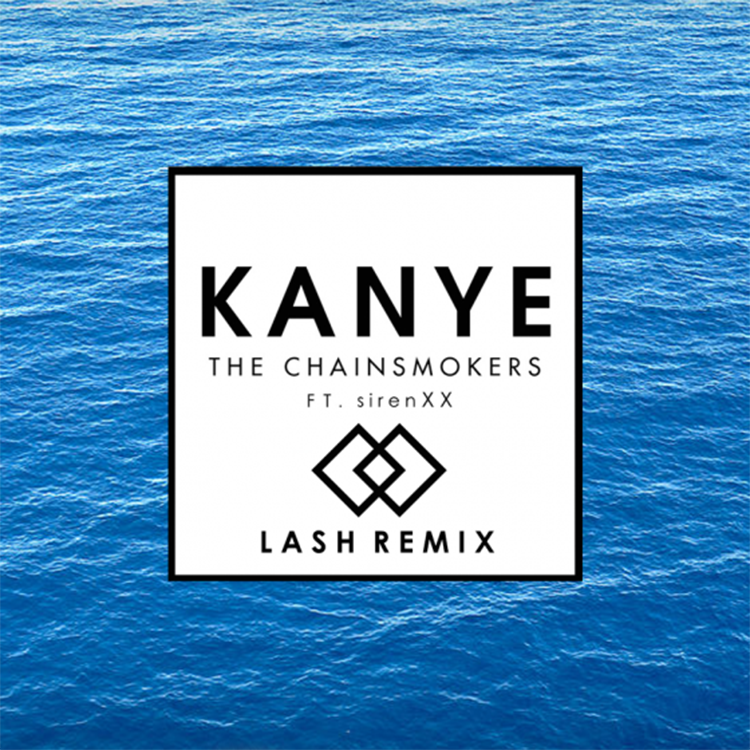 Lash has made an awesome remix of “Kayne” that I felt almost required or at least obligated to share. They use SirenXX’s vocals to make the builds and their drops are surprising and amazing. This isn’t a remix that you would count out. Definitely check it out now and download it since it is free!